Time flies faster every year. It was just Summer, but as quickly as it came, it left. We’re onto another Season now, and one of my favorite holidays is quickly approaching – Christmas. I love trimming the tree, filling the stockings, and decorating the gingerbread house. But sending and receiving Christmas cards is my favorite Christmas tradition of all. I just love seeing how my friends & family have changed and grown, and reading what they have been up to throughout the year, especially their travels. It reminds me that no matter how busy our lives may get, or how long it has been since we’ve caught up, we are still connected. Year after year, I see many people lament that they haven’t mailed out their holiday cards yet, and it’s getting late. Personally, I like to mail out my cards by December 1st. I like receiving cards early so they can sit on my mantle for some time. I know everyone puts a lot of thought and effort into their cards and I want to honor that. Not to mention they make a beautiful, inexpensive and heartwarming addition to my Christmas decorations. 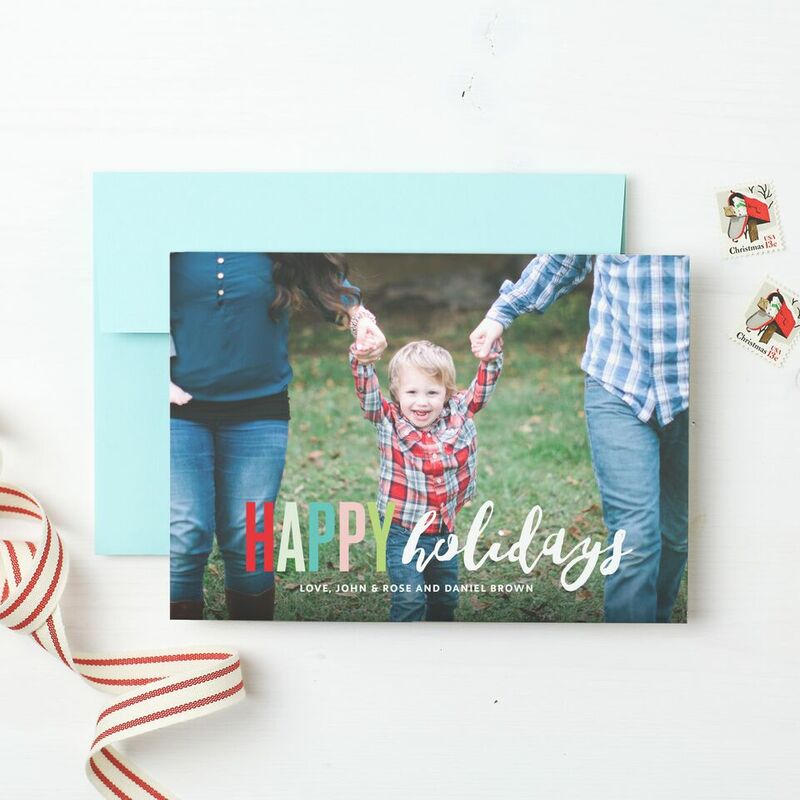 Basic Invite makes the process quick and easy, so you can order your cards and have them delivered on time. 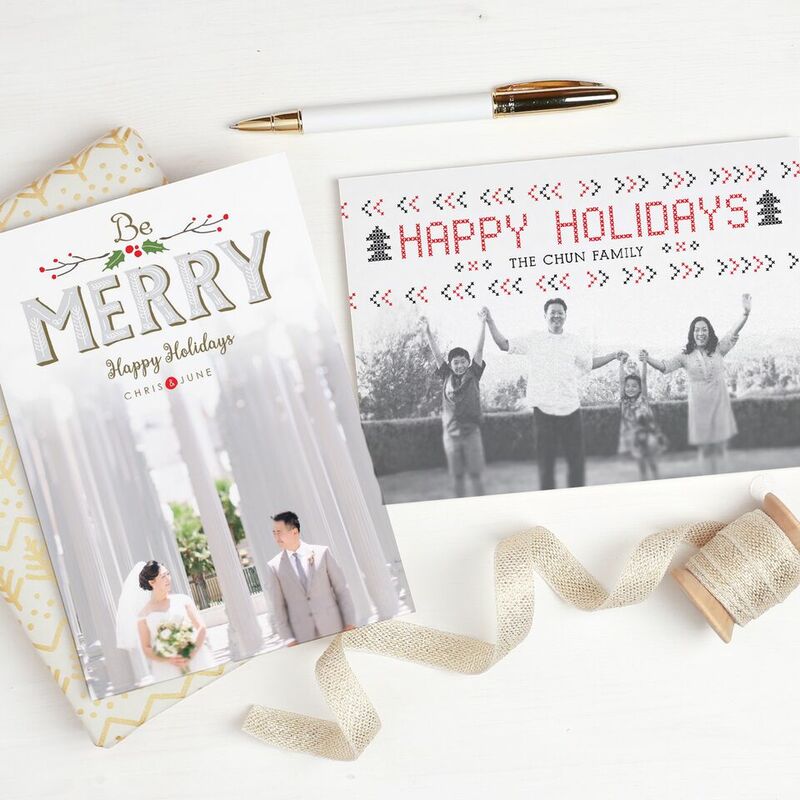 Basic Invite has a card for almost every major life moment including, weddings, showers, birth announcements, first birthdays, quinceaneras, sweet sixteens, and graduations but they also have beautiful holiday cards. Basic Invite is one of the few websites that allows customers almost unlimited color options, with instant previews online. Thanks to Basic Invite’s unique instant preview technology you are able to make changes to any aspect of any design instantly, making your card a one-of-a-kind design. Once you select one of their 200+ unique and customizable designs, you can change the color of each element on the card to over 180 different color options. And the peel and seal envelopes are just as colorful, with 40 different color options. 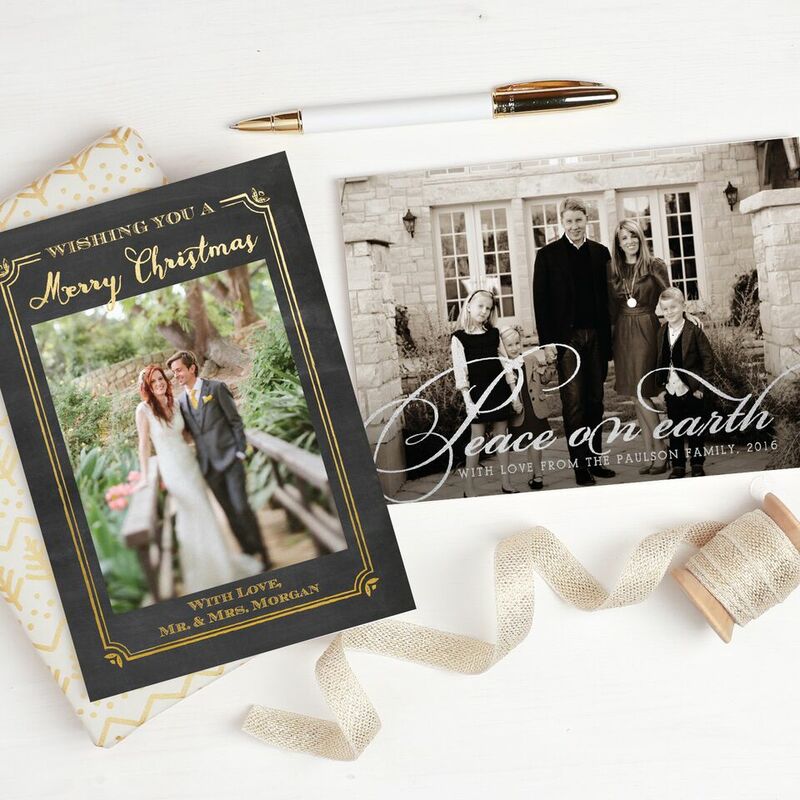 You can order a printed sample of your invitation, announcement or card so that you can see exactly how it will print before you place your final order. You will also get to feel the paper quality to determine if it’s to your liking. There are 100+ font choices, multiple card cuts, and paper types to choose from. Basic Invite even has a free address collection service so you can request addresses with just three simple steps – Share a link, collect addresses, and get free envelope printing. 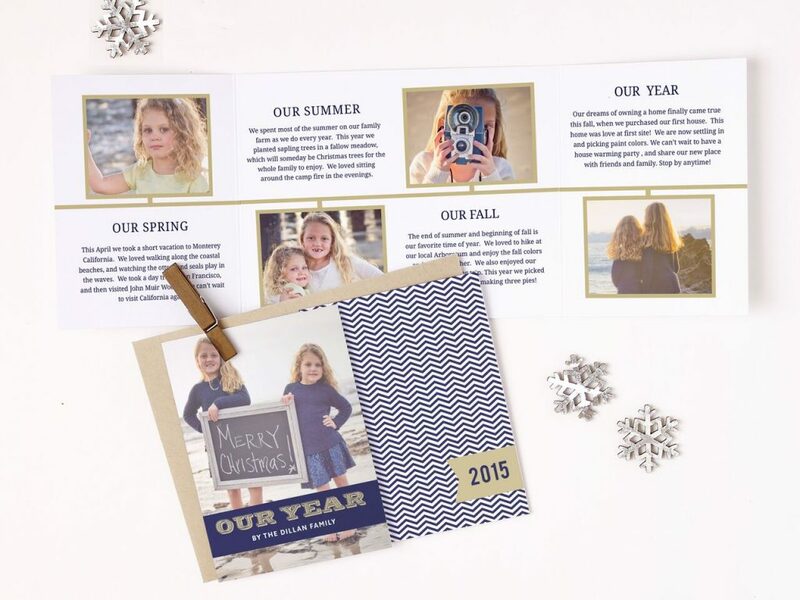 The Key to sending a great Holiday card this year is to first start with Basic Invite!